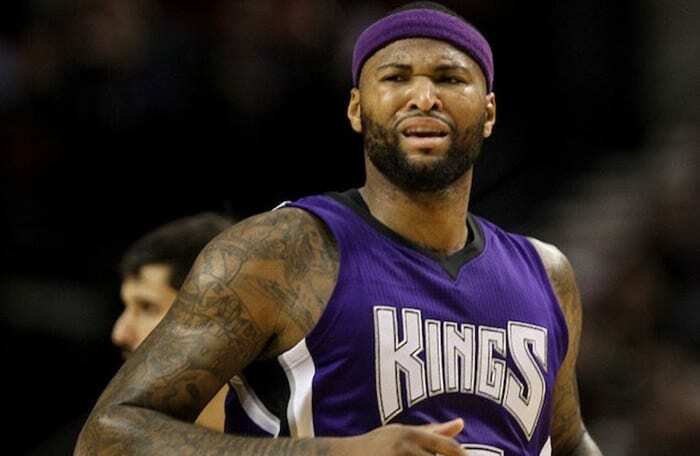 The Sacramento Kings thought they had the cornerstone of the franchise for the immediate future in DeMarcus Cousins when they drafted him in 2010. But since he joined the team, the Kings failed to make the playoffs or even come close to earning a spot. Of course, the team’s failures are not all his fault, but what good is having a cornerstone player if you are not going to be competitive? Like every other team in the NBA, the Kings want to be in the playoffs, but clearly, the team they have isn’t going to get the job done. So—what does a team in a situation like this? You blow up the roster and rebuild. You hold a fire sale and collect as many draft picks as you can for whatever talent you have that other teams may want. Starting with the surprise trade of the team’s cornerstone, DeMarcus Cousins, it appears that the Kings are planning on doing just that. Trade rumors have surrounded Cousins for the last few years, but nothing ever seemed to come from them. So when they started this season, they were not taken too seriously. When the Kings said he was off the trade block a couple of weeks ago, it seemed like the yearly rumors had come and gone with no action once again. 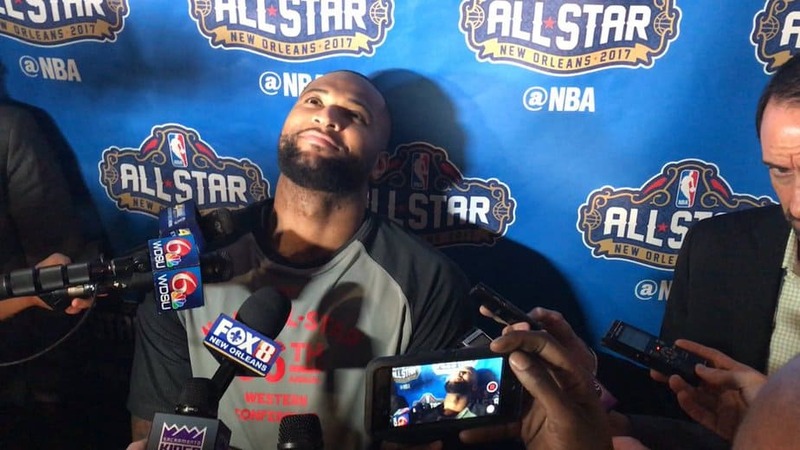 So imagine his surprise when he found out Sunday that he had been dealt to New Orleans along with Omri Casspi for Buddy Hield, Tyreke Evans, Langston Galloway and New Orleans’ 2017 first-round and second-round picks? But, publicly at least, he handled the news as well as could be expected—which is a little surprising when you consider his contentious relationship with the Kings front office and his knack for misbehaving. Trading Cousins signals a desire to rebuild. So if you are going to, you might as well go all out, right? It appears that the Kings are trying to do just that and hope to unload Darren Collision, Ben McLemore, and Arron Afflalo. Matt Barnes has been waived in order to create roster space. With Cousins, the Kings were on the verge of making the postseason. Heading into the All-Star break, they were a game and a half behind the Denver Nuggets for the No. 8 seed in the Western Conference but only a half-game ahead of the Portland Trail Blazers for the No. 9 spot. Without Cousins, they will probably not do much better. If they do happen to break the decade-long playoff drought, it would be shocking to see them get out of the first round. As for New Orleans, the Pelicans are currently the No. 11 team in the West and 2.5 games behind the Nuggets for the No. 8 seed. With Cousins and Anthony Davis on the court together the Pelicans will certainly be a much tougher team. Will it be enough for them to make it back to the postseason? Who knows, but they’ll sure be fun to watch.